North Sri Lanka -Hindu temples, women on bicycles in colorful saris, palmyra-palm-spotted landscape and tropical breeze. Adam's Peak is a 2,243 meters (7,359 ft) tall conical mountain located in central Sri Lanka. It is well-known for the Sri Pada "sacred footprint", a 1.8 m rock formation near the summit, in Buddhist tradition held to be the footprint of Buddha, in Hindu tradition that of Shiva and in Muslim tradition that of Adam . Major attractions of the city include the largest and best preserved cave temple complex of Sri Lanka, and the Rangiri Dambulla International Stadium, famous for being built in just 167 days. The city also boasts the largest rose quartz mountain range in South Asia, and the Iron wood forest, or Namal Uyana. Ibbankatuwa prehistoric burial site near Dambulla cave temple complexes is the latest archaeological site of significant historical importance found in Dambulla, which is located within 3 kilometers of the cave temples providing evidence on presence of indigenous civilizations long before the arrival of Indian influence on the Island nation. The Dambulla rock temple was built by King Walagambahu in the 1st century B.C. and it is a World Heritage Site. 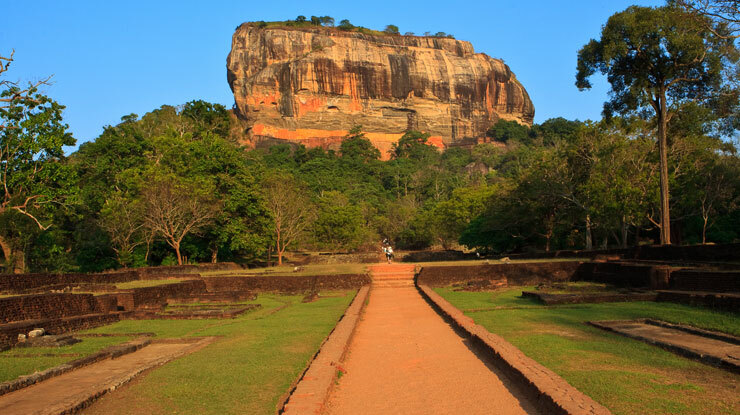 It is the most impressive of Sri Lanka's cave temples. The complex of five caves with over 2000 sq. meters of painted walls and ceilings is the largest area of paintings found in the world. It contains over 150 images of the Buddha of which the largest is the colossal figure of the Buddha carved out of rock and spanning. Kalkudah or Kalkuda (Pronounced Kal-Kuda, Tamil translation rock-bay) is a coastal resort town located about 35 kilometers northwest of Batticaloa, Batticaloa District, Sri Lanka. It used to be a popular tourist destination, however due to 2004 Indian Ocean Tsunami and Sri Lankan Civil War tourist numbers have declined. Pasikudah and Kalkudah are located just a few kilometers apart. Island is part of Mannar District, Sri Lanka. 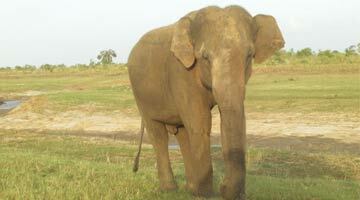 It is linked to the rest of Sri Lanka by a causeway. Minneriya is a small town in Sri Lanka, and is famous for two things; it’s famous for both the great Minneriya lake built by King Mahasen and for the Minneriya wildlife sanctuary which is a hot spot for safari lovers because of the abundance of Elephants. Furthermore, it is situated near Habarana which has some high class hotels for tourists and some famous world heritage sites like Anuradhapura, Polonnaruwa and Sigiriya which are relatively close to Minneriya. Nilaveli is a coastal resort town located about 20 km North-West of Trincomalee, Trincomalee District, Sri Lanka. It used to be a popular tourist destination, however due to 2004 Indian Ocean Tsunami and Sri Lankan Civil War tourist numbers have declined. Pasikudah or Pasikuda is a coastal resort town located about 35 kilometers northwest of Batticaloa, Batticaloa District, Sri Lanka. 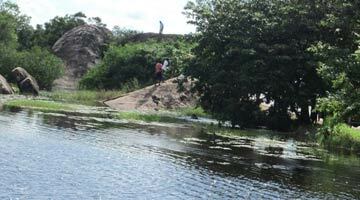 It’s a popular tourist destination; Pasikudah and Kalkudah are located just a few kilometers apart. The history of this dry zone district goes back to the arrival of North Indian Prince Vijaya, 2500 years ago in Tammanna in the coastal belt above Puttalam. This happened when his vessel was washed ashore. Thonigala, the homeland of Kuweni is deep in the district. 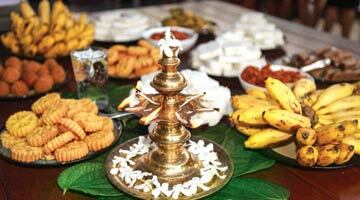 The name "Puttalam" may be a modification of Tamil Uppuththalam , i.e., Uppu means Salt and Thalam means the place where salt is produced. So finally, the name came to be Puttalam. Trincomalee is a port city on the east coast of Sri Lanka, about 110 miles northeast of Kandy. The city is built on a peninsula, which divides the inner and outer harbours. It is one of the main centers of Tamil speaking community in the island. Historically referred to as Gokanna, or Gokarna it has been a sea port that has played a major role in maritime and international trading history of Sri Lanka.